Every month should be Black History month! 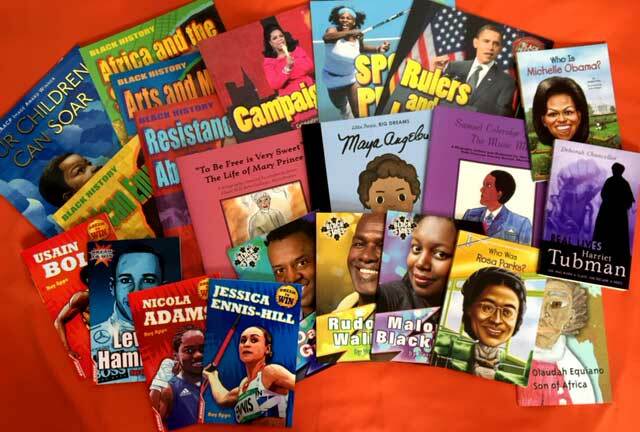 Famous for our Black History selections, this dazzling collection includes both historical and contemporary icons from the anti-slavery, civil rights and anti-racist movements. We strive for a good gender balance in this pack and we work very hard, often against the odds, to include as much Black British History as possible.